Since 2001, E&D Fencing Inc. has delivered quality fencing to residential and commercial customers within the Greater Boston and Metrowest Massachusetts area. 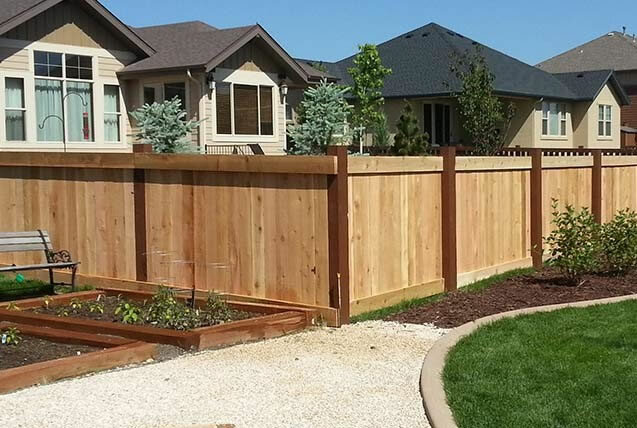 We sell and install a wide variety of professional grade fences using only the highest quality materials, including maintenance free vinyl and aluminum to durable wood and chain link. We also offer arbors and pergolas, deck and stair railings, and mailbox and lamp posts. Our services include everything from layout selection to full installation. 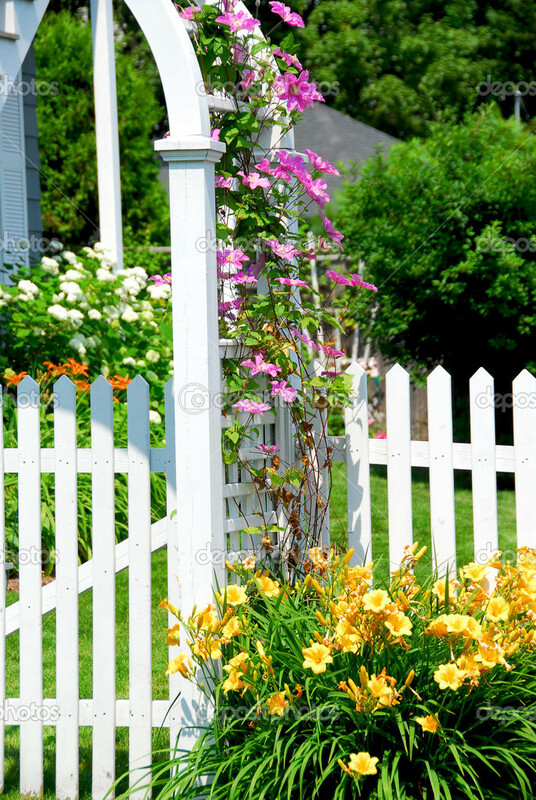 We also specialize in repair services for all types of fencing. Our experienced staff will provide complete onsite repair estimates for you so that you can be confident in your choice and our services. Whether you need advice for a do-it-yourself project or prefer our full expertise, E&D Fencing Inc. provides you professional assistance and service every step of the way. We offer a wide range of services for all residential and commercial fencing projects. Has delivered quality fencing to residential and commercial customers within the Greater Boston and Metrowest Massachusetts area.